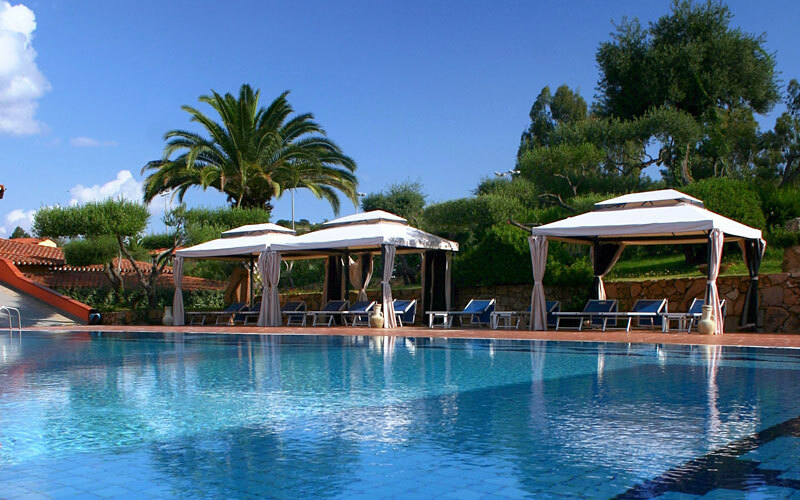 Boasting a spectacular beachfront location in the town of Tortoli, Hotel Club Saraceno is a fabulous holiday resort on the east coast of Sardinia, where the island's wild Gennargentu mountains and the warm Mediterranean sea meet. 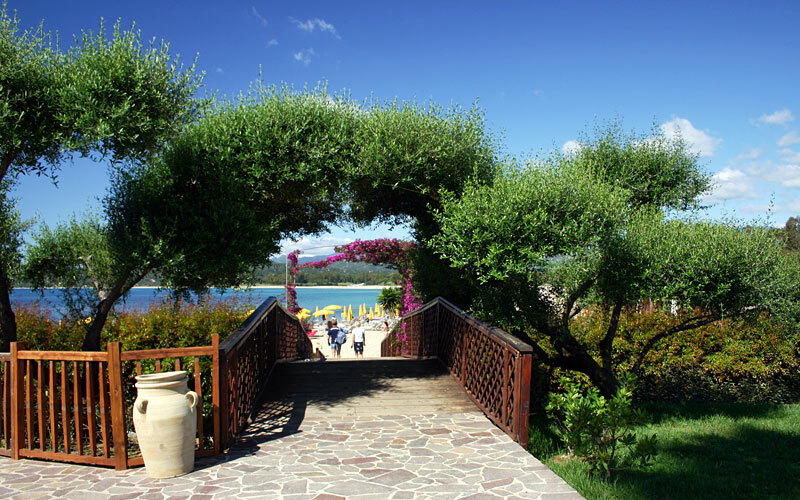 The hotel is comprised of a cluster of low buildings, nestled amongst the luxuriant Mediterranean vegetation which gradually gives way to the white sandy beaches of Arbatax. 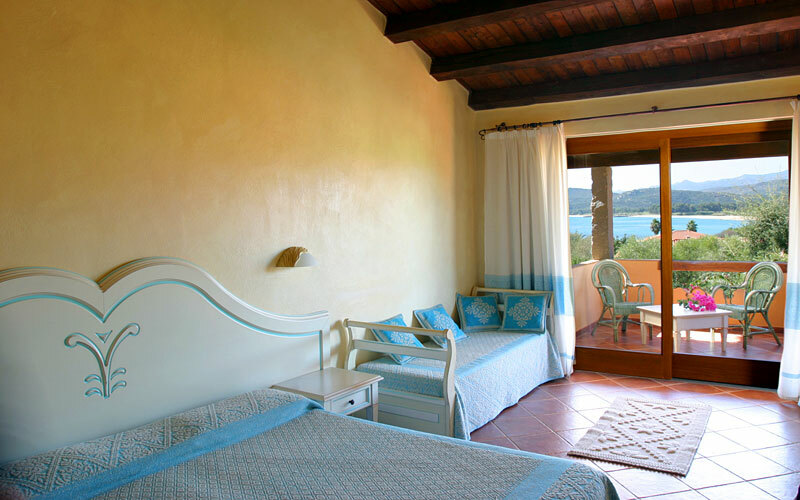 Paying homage to the area's age-old architectural traditions, Hotel Club Saraceno's guest bedrooms feature floors in Sardinian terracotta and wood furniture custom made by local craftsmen. Executive and Deluxe rooms all open out on their own private balcony or terrace overlooking the gardens or the sea. An authentic family-friendly hotel, Club Hotel Saraceno provides accommodation for those traveling with small children in attractive connecting bedrooms. 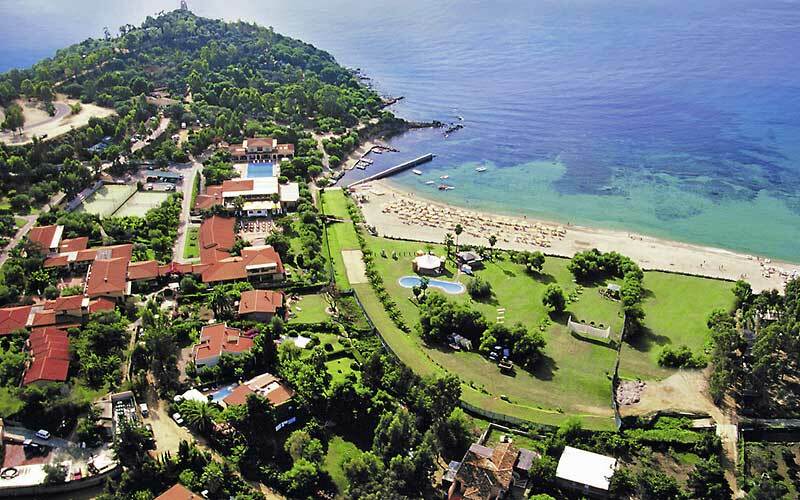 The perfect choice for outdoor sports fans, Hotel Club Saraceno offers an exciting range of both on and off-site activities, including beach volley, diving, snorkeling, windsurfing, tennis, aerobics and aqua-gym. 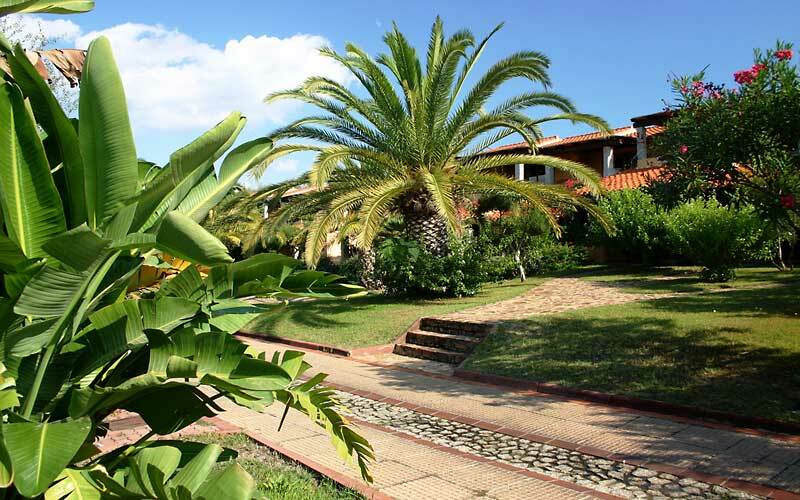 Just steps away from the sea and yet within easy reach of the mountains, the hotel is ideally placed for those eager to explore inland Sardinia, by foot, on horseback, or even by train - along the Gennargentu tourist railway line. Guests dining at Club Saraceno's romantic sea view restaurant are treated to the very best of Sardinia's traditional fish and meat dishes and a faultless selection of the island's highly acclaimed wines and liqueurs. 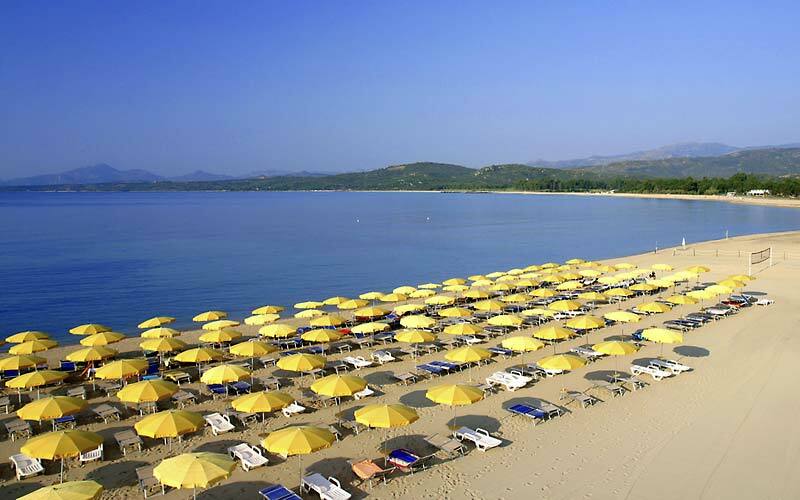 Popular venues for less formal dining, the hotel 's Beach Bar and Bar Piazzetta both serve an exciting range of snacks and refreshing drinks. A generous buffet breakfast is served on the terrace each morning. 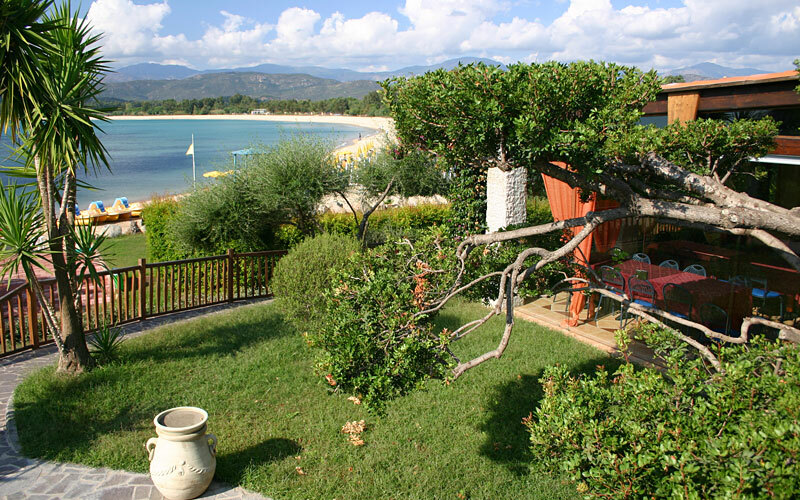 Mediterranean luxury just steps away from the beaches of Arbatax. Traditional local cuisine and delicious fish grills. 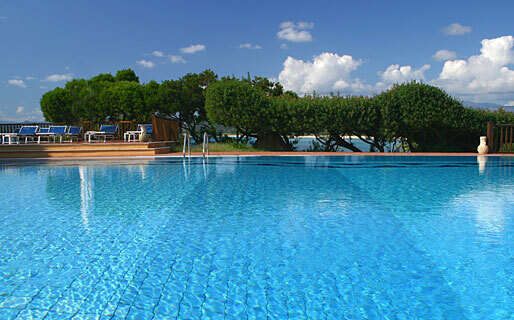 Hotel Club Saraceno is situated on the beach of Arbatax, coastal area of the town of Tortolì, in east Sardinia. 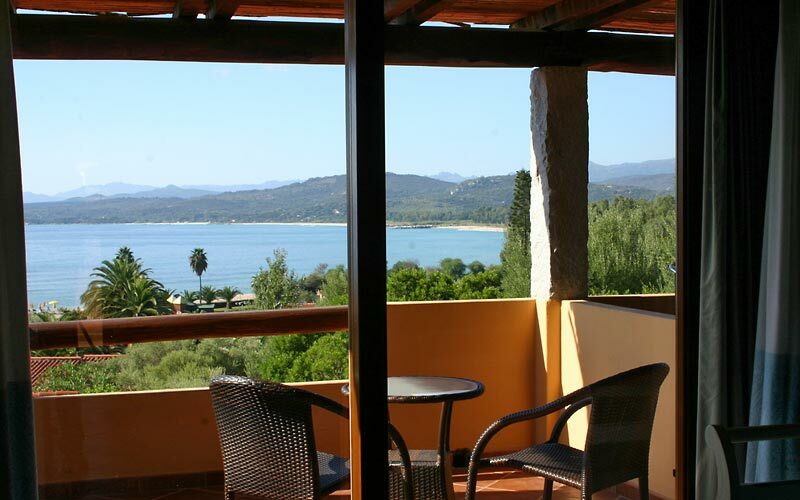 Directly in-front on the hotel lie the crystal clear waters of the sea of the Bay of Orosei, behind the hotel there is the magnificent form of Gennargentu, and the fascinating, mountainous landscapes of inland Sardinia.